It's summer vacation for the video game community! At the largest amusement and water park in the Midwest! See the latest in gaming from the vendors you know and love. Interested in exhibiting? Email us! Teams compete live and you can watch them in the Festhaus. Click here to sign up for qualifier tournaments. We have more surprises coming your way. Check out the Activities page. May 18, 2019 will be here before you know it! 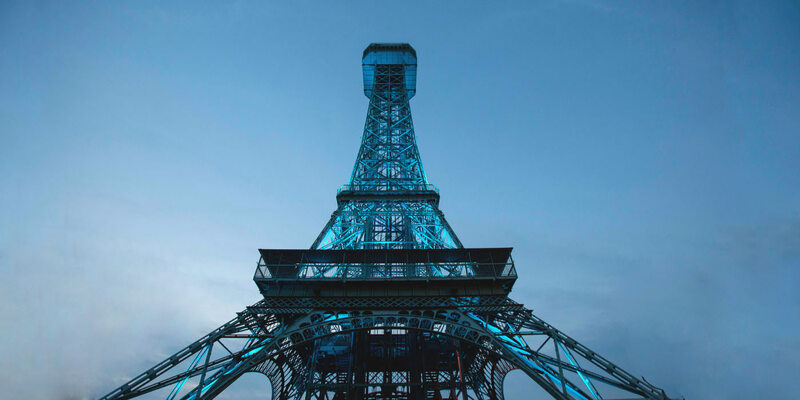 May 18, 2019 is the date for PiviP at Kings Island! Sign up for the email list (bottom of the page). Like us on Facebook. Follow us on Twitter and Instagram. 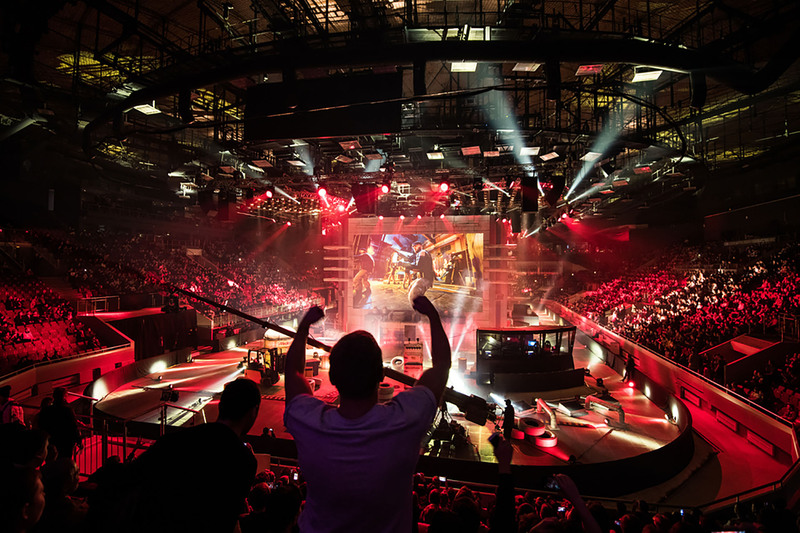 Align your brand with the coolest esports and video game event. Email us for more information. Make a request for media and/or photo badges.